Search Real Estate On Your Phone! Real Estate searches are a very location specific task. 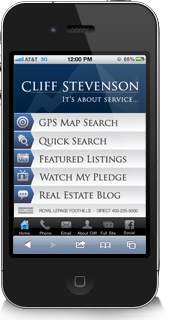 To help you with your Calgary Real Estate search, we have developed our exclusive Cliff Stevenson mobile site. 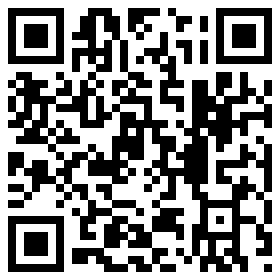 Try it out today - simply visit http://www.cliffstevenson.com on your iPhone, Android or Blackberry or scan the QR code to use the Mobile MLS® System search tools and take your Calgary home search on the road.